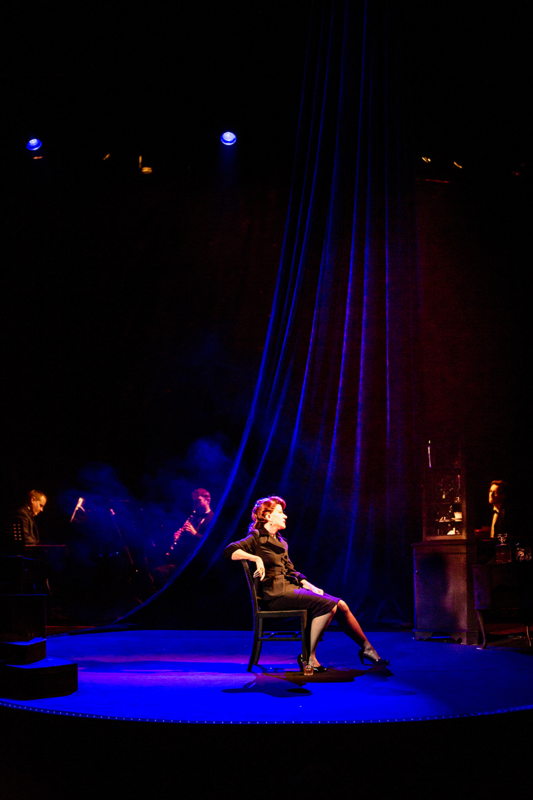 You are invited to an audience with Judy Garland, Patsy Cline, Edith Piaf, Billie Holiday and Maria Callas. 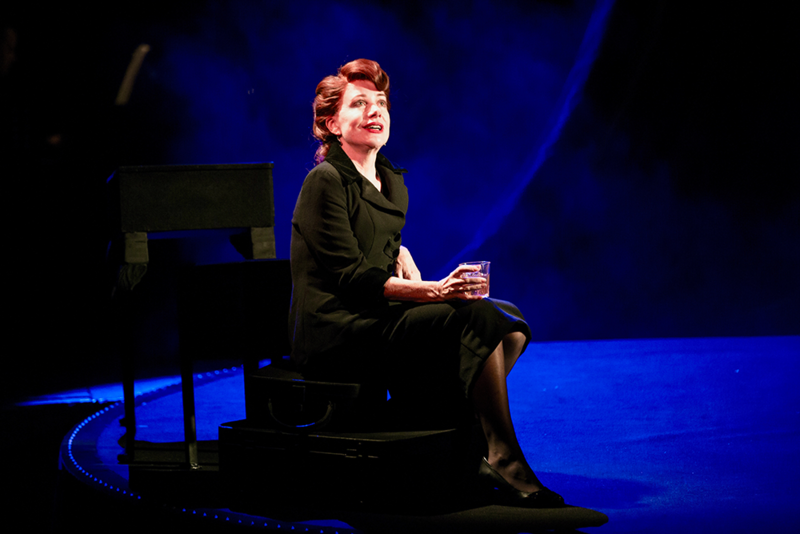 Written by award-winning playwright Joanna Murray Smith (Honour), Songs For Nobodies showcases Bernadette Robinson’s astonishing gift for recreating the great singers of the past. 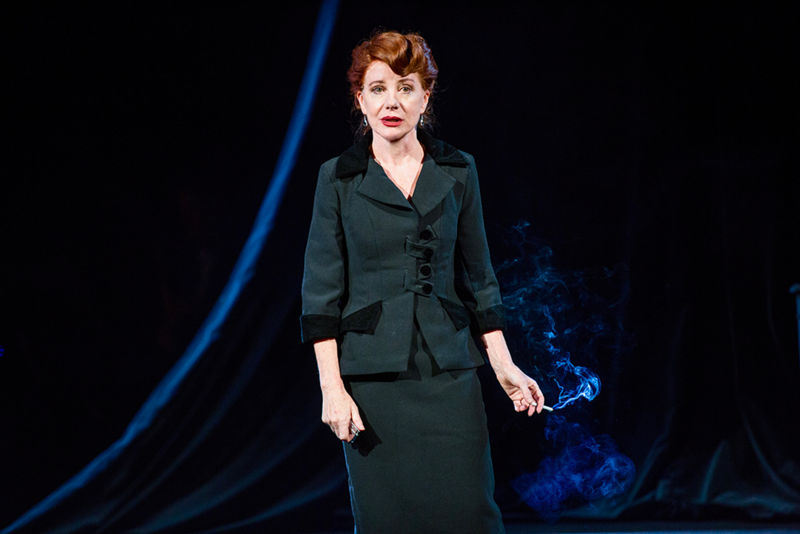 Commissioned and directed by former Artistic Director of the Melbourne Theatre Company, Simon Phillips (Priscilla Queen of the Desert, the Musical and Love Never Dies), her moving and witty performance has earned rave reviews across multiple sell-out seasons. 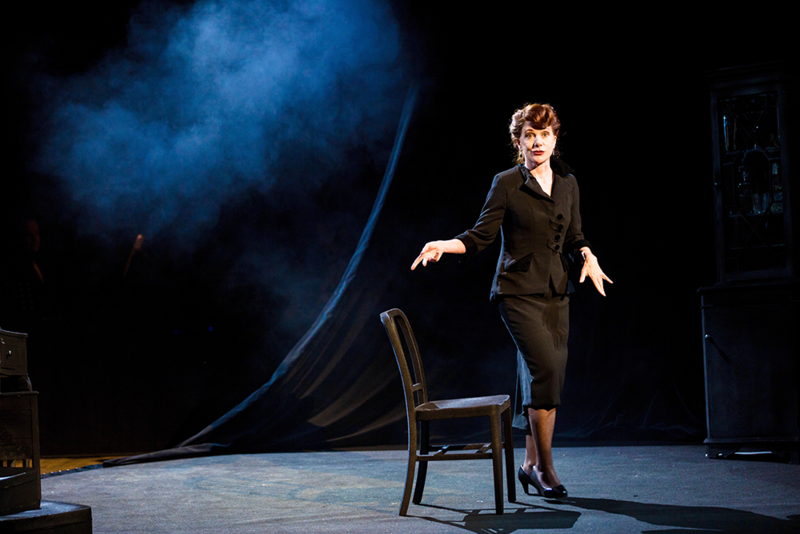 On stage for 90 minutes accompanied by live musicians, Bernadette’s miraculous voice shifts from the smoky blues of Holiday to the thrilling soprano of Maria Callas via Garland, Cline and Piaf. 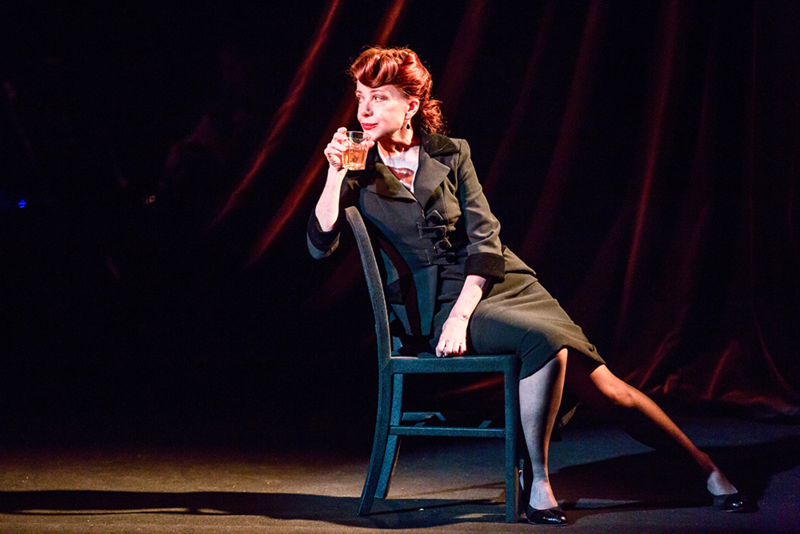 With consummate ease, she breathes new life into the five legendary performers and the five ordinary women whose lives were by their brush with fame. 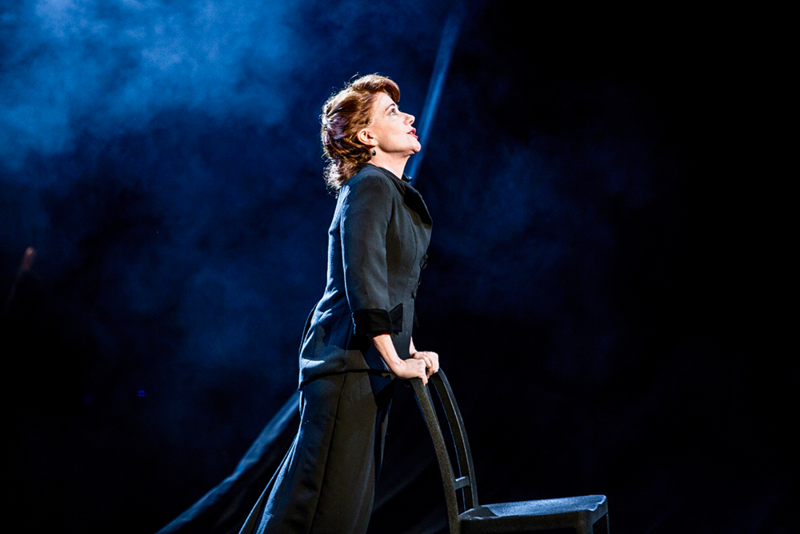 Director Simon Phillips commented: ‘Ever since I sat stunned at a Bernadette Robinson concert not believing my ears, I wanted to create a show for her, something that put her miraculous ability to reincarnate the great singing voices of the past into a rich theatrical context. So I knocked on the obvious door. 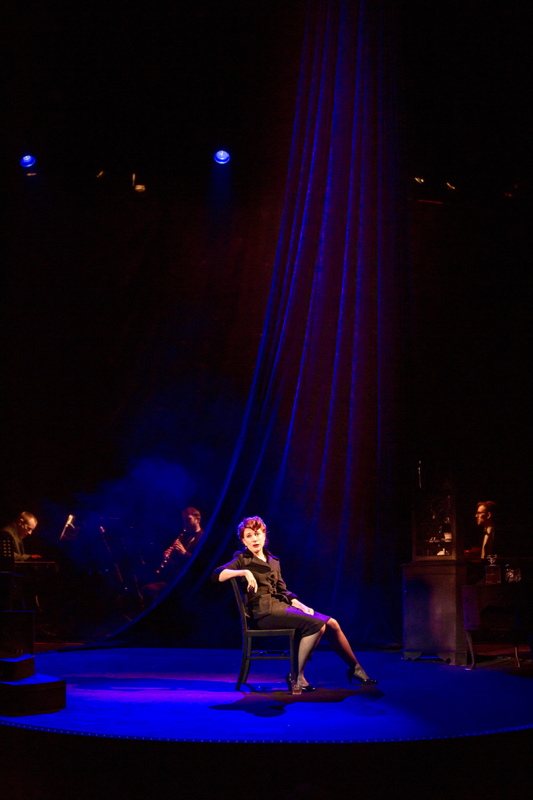 Joanna Murray-Smith places the dramatic focus not on the stars themselves but the unknown women for whom these fragile singers were sources of strength. 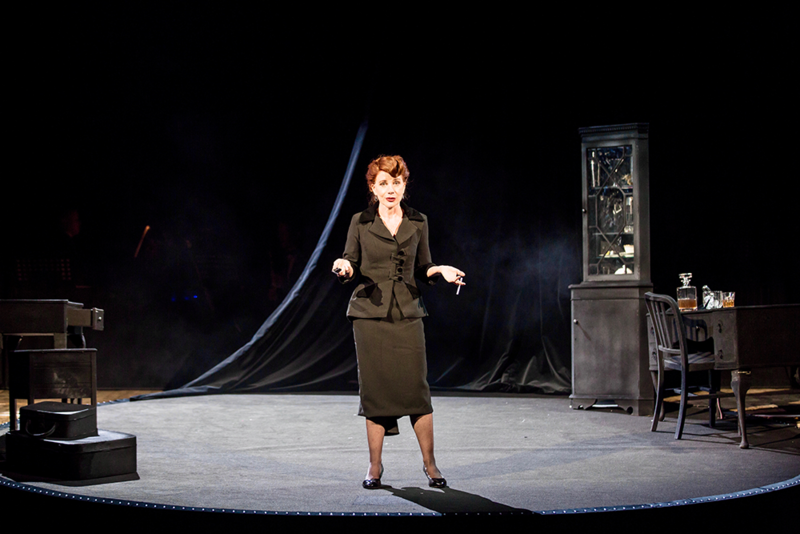 The production had its European première at Wilton’s Music Hall earlier this year and opened to wide critical and audience acclaim. 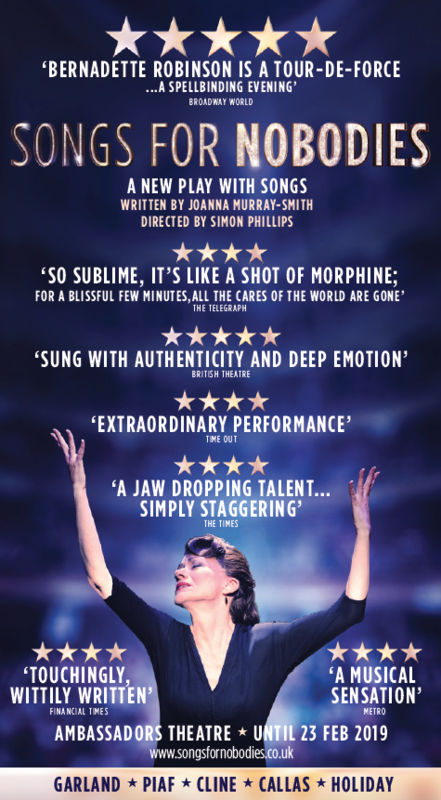 It opens at the Ambassadors Theatre on 10 January 2019, with previews from 7 January and running until 23 February. 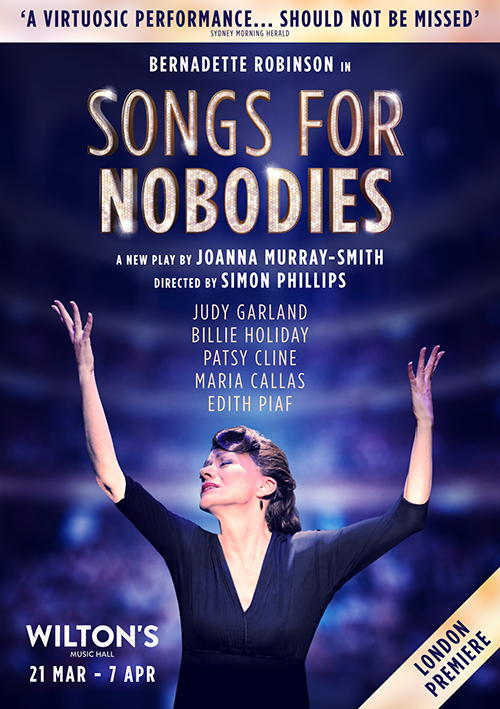 *Originally produced in Australia by Harley Medcalf of Duet Productions, Songs For Nobodies is produced in the UK by RGM Productions in association with Daniel Sparrow Productions. 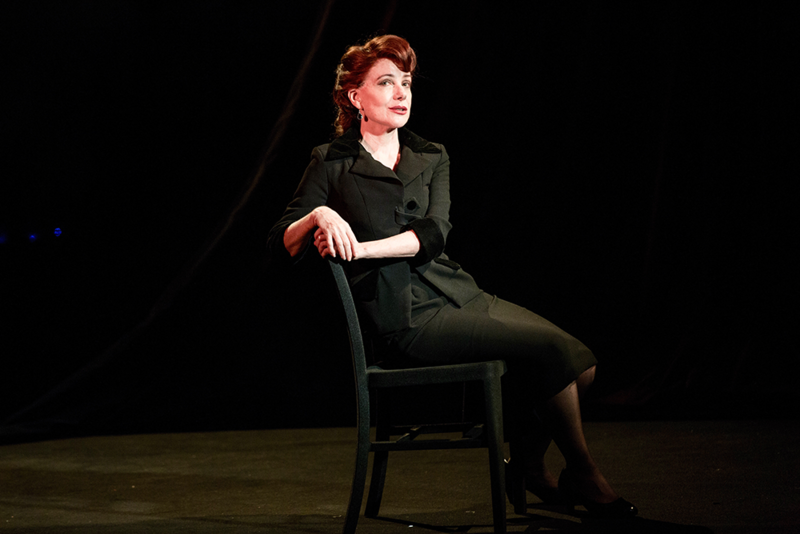 Five iconic singers; Judy Garland, Patsy Cline, Billie Holiday, Edith Piaf and Maria Callas encounter five ordinary women in the one-woman show featuring the extraordinary talents of Bernadette Robinson. 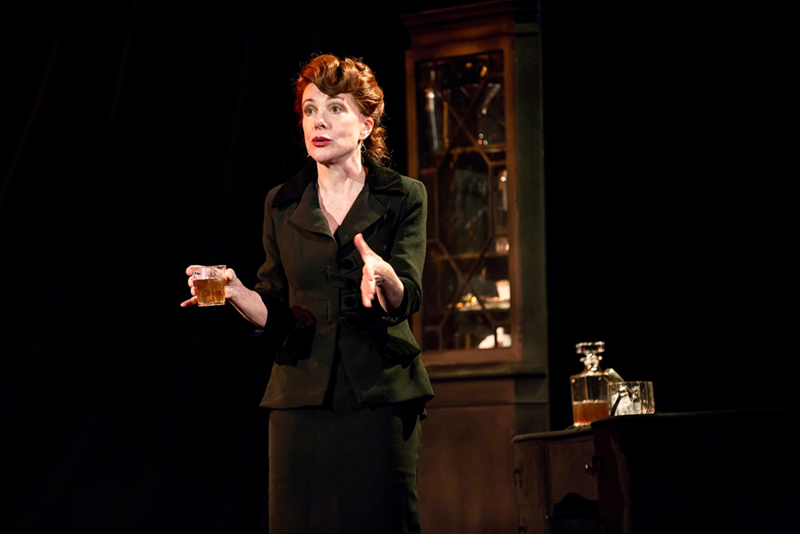 Written by Olivier Award-winning Joanna Murray-Smith. 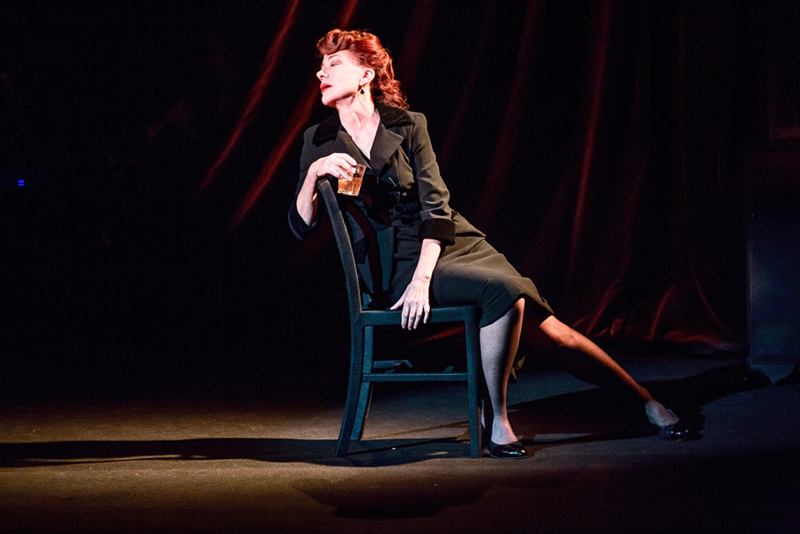 Bernadette Robinson is a Tour de Force ... a spellbinding evening. So sublime, it's like a shot of morphine; for a blissful few minutes, all the cares of the world are gone. Sung with authenticity and deep emotion. 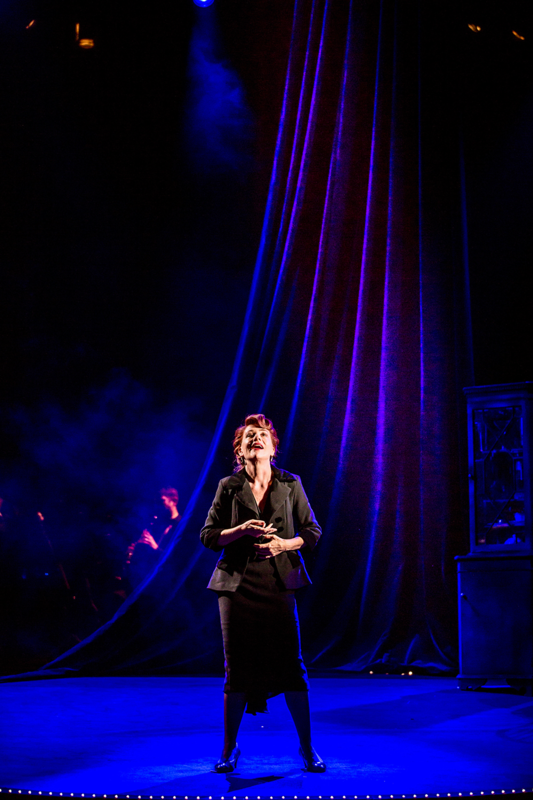 A jaw-dropping talent ... simply staggering. 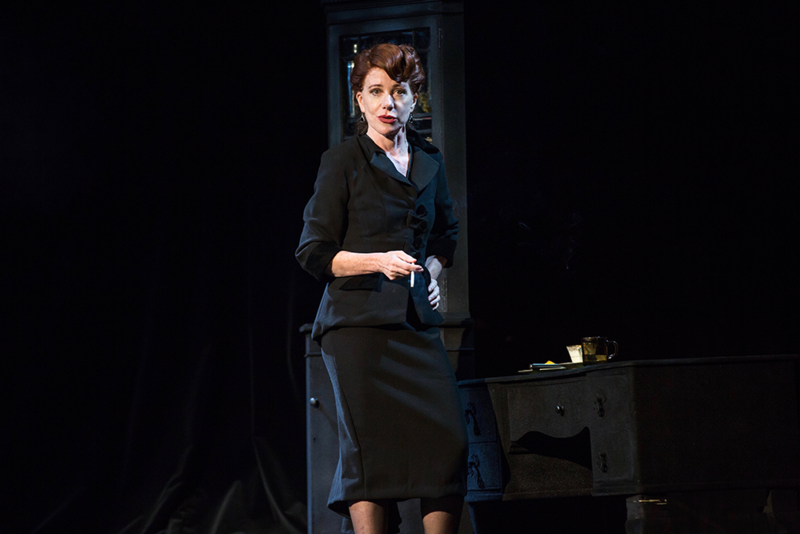 Bernadette Robinson gives a virtuosic performance… Should not be missed. 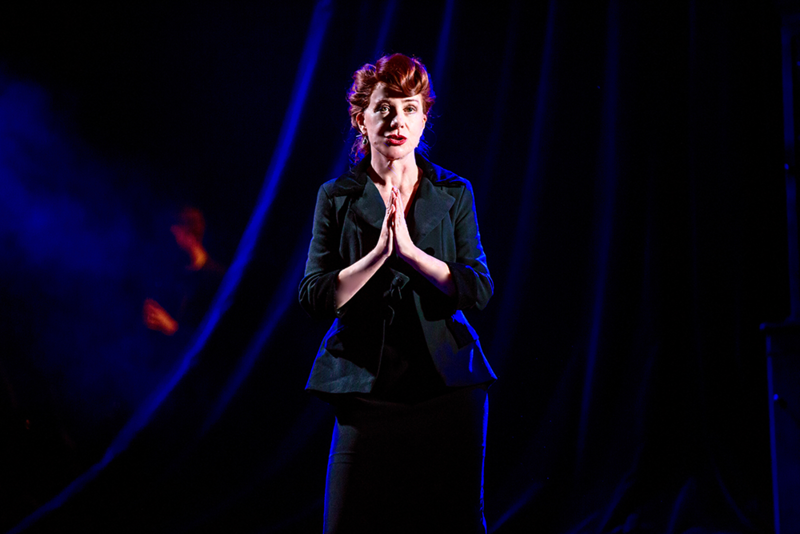 Beyond virtuosity to the sublime. 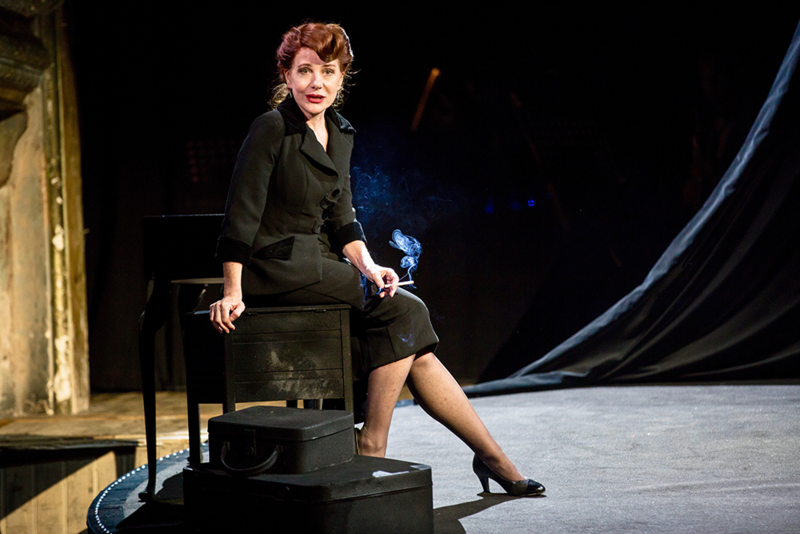 She is remarkable and compelling, her singing is thrilling and her characters diverse and sympathetic… Robinson is a consummate performer… bravissima.